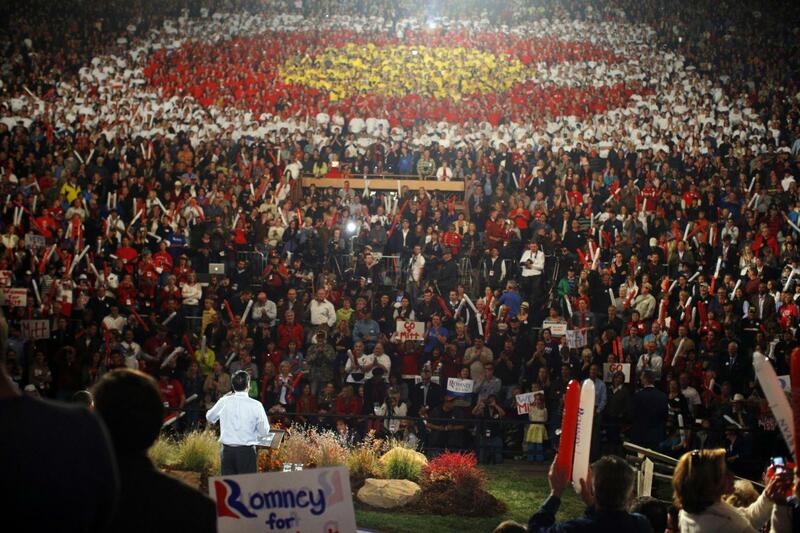 “Red Rocks,” web ad by Romney/Ryan from their visit to Red Rocks Amphitheatre, Colorado. “At Stake” by American Crossroads narrated by actor, writer, producer and director Clint Eastwood. “Bow” and” Survive” are two more ads released by American Crossroads in the launch of a $2.1 million anti Obama ad purchase. All bring home the message, America cannot afford 4 more years of Obama. Obama claims he was “Too Polite” in first Presidential debate with Mitt Romney in Denver, Colorado last week. The Republican National Committee releases “Smirk” after the first presidential debate. Governor Romney laid out a clear plan to create jobs and get the middle class back to economic prosperity and President Obama who was visibly angry couldn’t explain his failed policies that have left 23 million people looking for work. Was Obama upset or incompetent during the first debate? 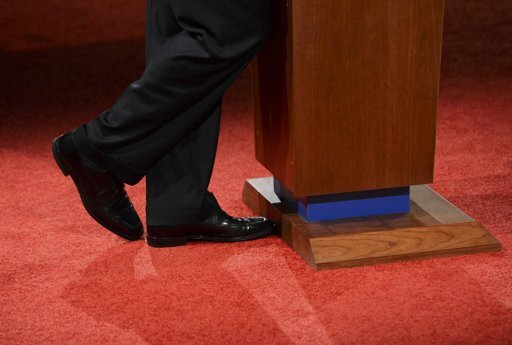 Look at Obama’s stance behind the podium in Denver, Colorado.